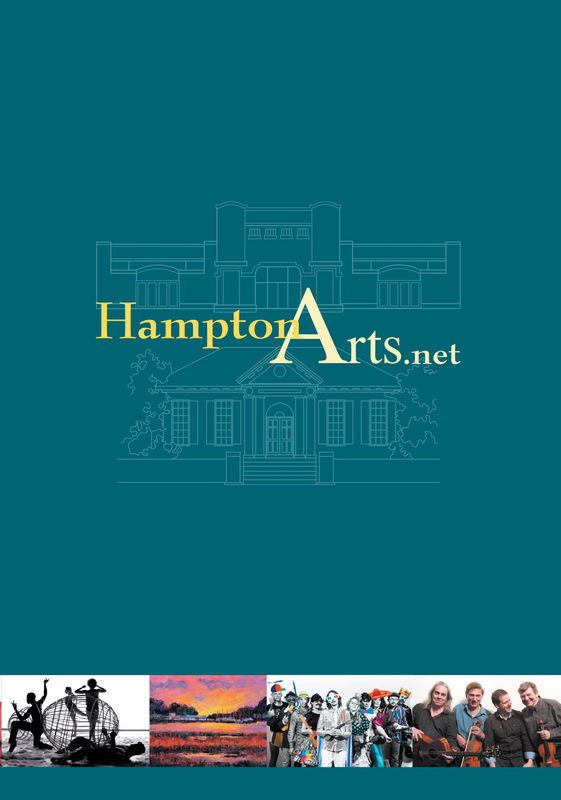 For more than 25 years, Jan Miller worked side-by-side the founding director of Hampton Arts to brand the fine and performing arts in the city of Hampton. 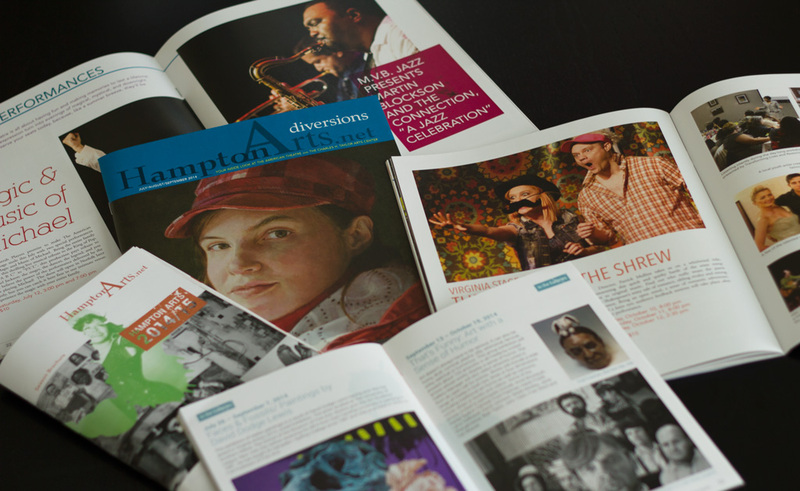 As one of the first performing arts programs in the region, The American Theatre is now recognized as a trendsetter, and the Charles H. Taylor Art Center also enjoys a reputation for artistic excellence in the region. 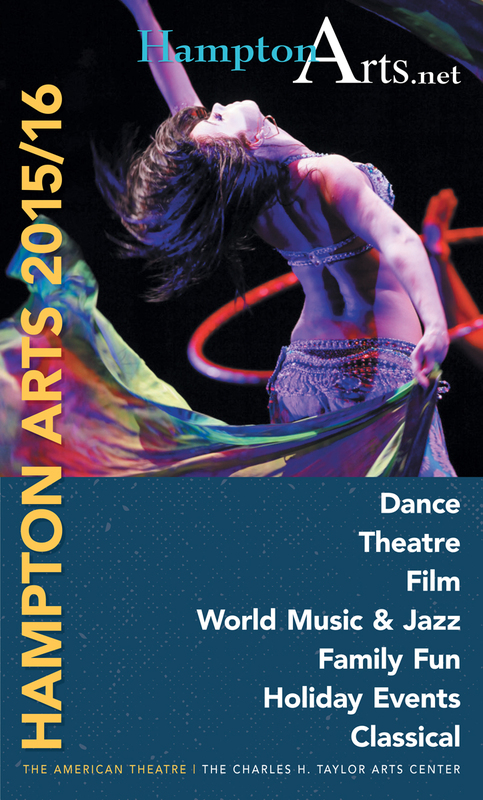 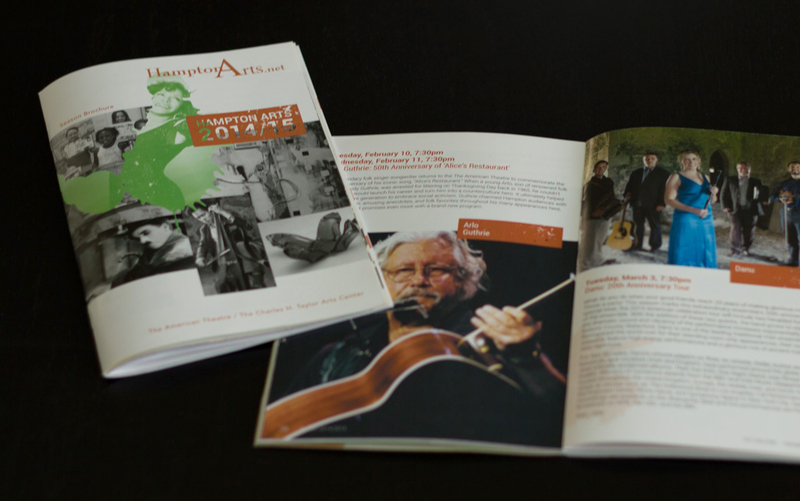 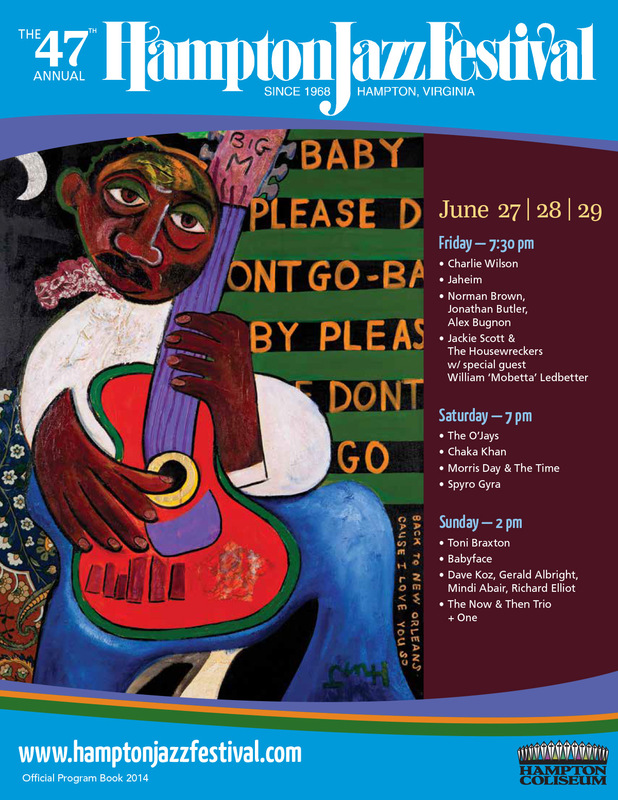 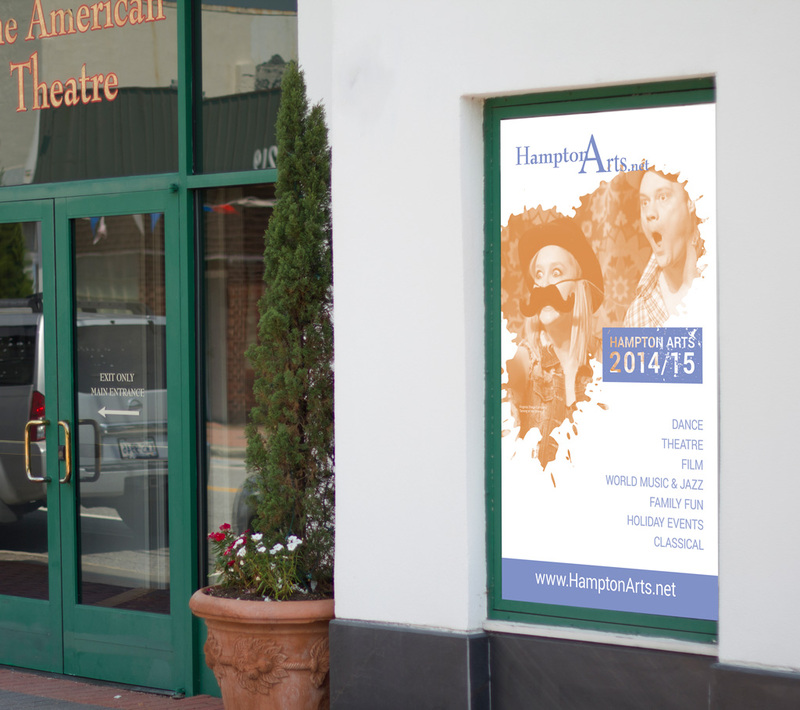 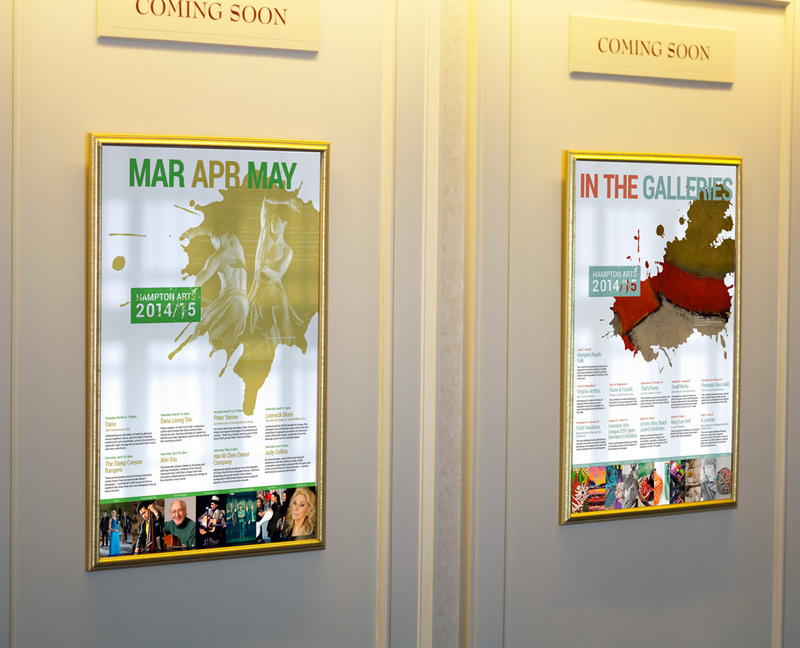 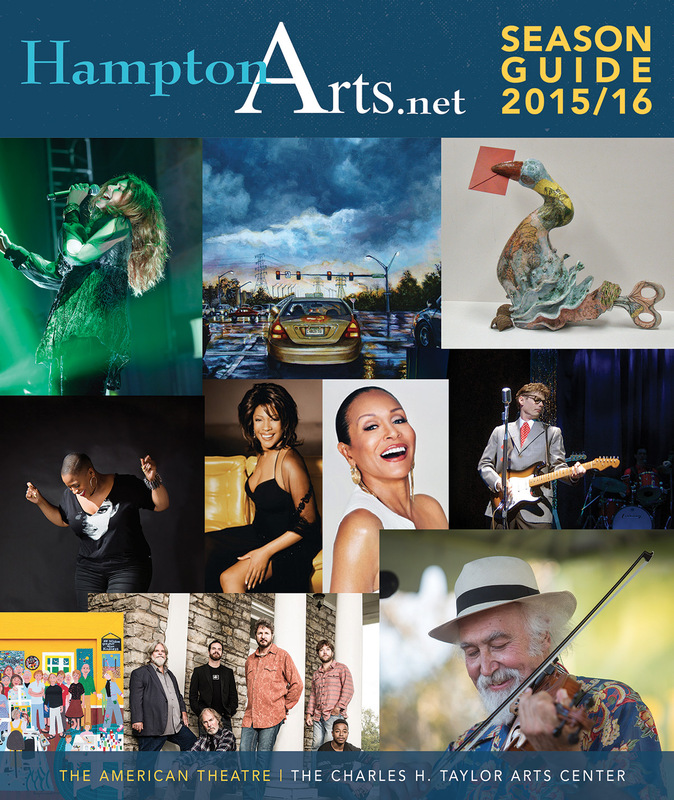 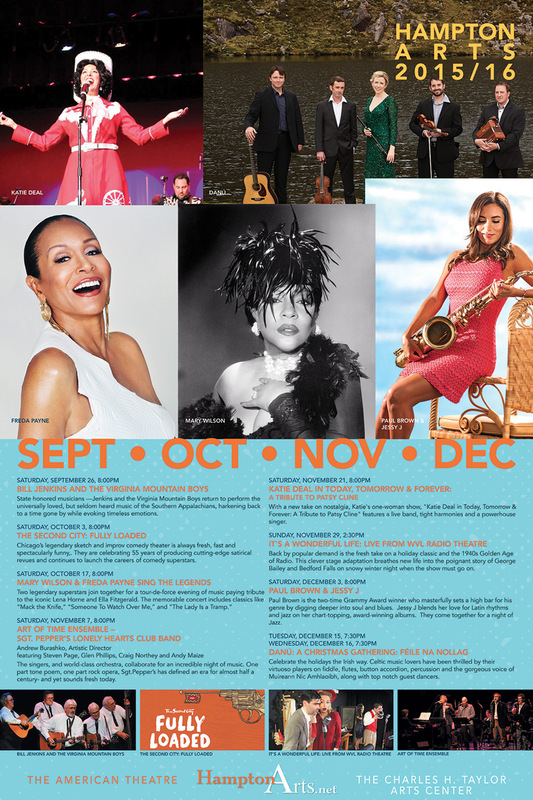 Each season, Mellen Street provides a new and refreshing theme for all the visual advertising for Hampton Arts.